Some suggestions for late-summer fun include an independent movie about a woman earning a very good living on a not-so-friendly Wall Street. But first, here are two practical financial guides, one for grown-ups and one for kids. Harris (Hershey) Rosen, who is 83, put serious thought into how to leave household financial information in good order for his wife should he die – and put his thoughts together in his homegrown “My Family Record Book.” This book “is not a money-making proposition,” he said. Rosen suggests husbands and wives make this important task a joint project. As the former owner of a candy company that made those lollipops packaged in strips of cellophane, Rosen learned to sweat details. His “Family Record Book” records the nuts and bolts of things like mapping where files are located in the house, planning the logistics of downsizing to a smaller home, and making lists for everything that’s important to you – doctors, the home-maintenance schedule, birth dates of friends and loved ones. “The purpose of the book is to motivate people to commit all the information in his or her head to writing,” he said. Susan and Michael Beacham are pros when giving financial information and advice to children and young people. I just came across their award-winning “O.M.G. Official Money Guide for Teenagers,” published in 2014, which merges personal finance and colorful graphics, while finding ways to get inside teens’ heads. For example, it points out that “when you deposit a check, it may take several days” to clear and advises on how to handle “awkward money moments” with friends. A credit card is like a snowball, which “starts out fairly small” but “can get out of control.” If only they’d listen! 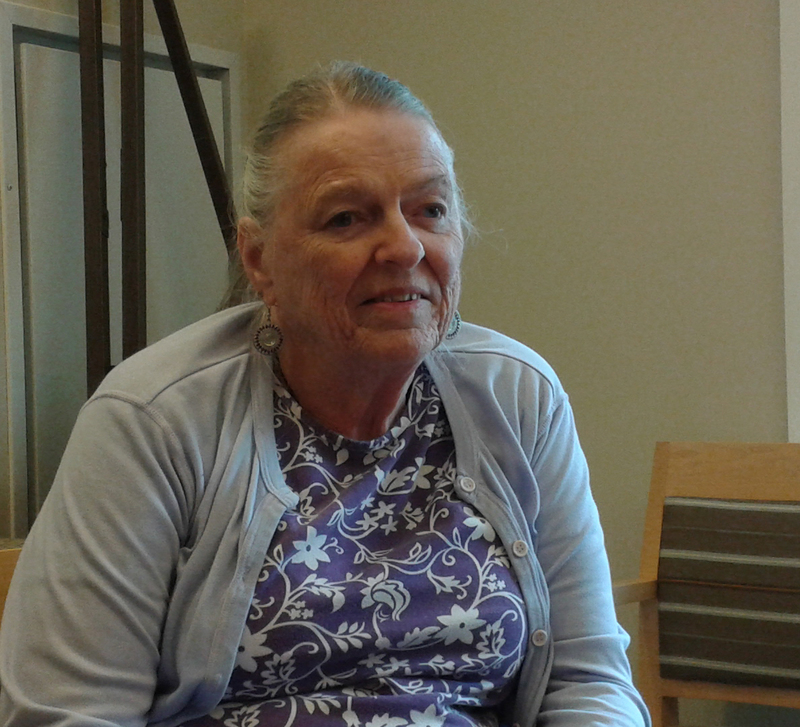 Baby boomers on Medicare are streaming into Medicare Advantage plans, with nearly 18 million people currently enrolled in them. But a new study identifies pitfalls that might not be obvious to those signing up. Advantage plans are HMOs or PPOs that provide both basic Medicare Part B coverage and many of the benefits offered by supplementary Medigap insurance policies. But Medicare beneficiaries’ premiums for an Advantage plan plus Medicare Part B coverage are roughly half, on average, of the premiums for a Medigap policy plus Part B. One reason is that Medigap policies typically cover more out-of-pocket costs. Another is that insurers offering Advantage plans assemble networks of hospitals and physicians to control their costs and reduce customers’ premiums. 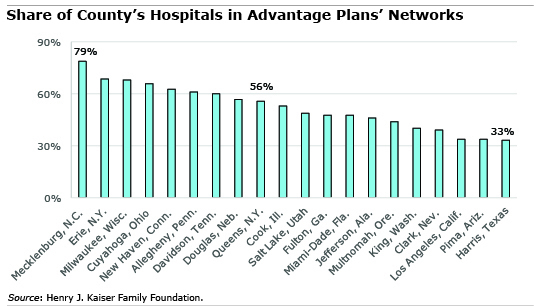 In nearly half of the 20 U.S. counties examined in a new study by the Kaiser Family Foundation, Advantage plans had limited networks of hospitals, potentially increasing consumers’ costs. Further, a large majority of Advantage plans did not include their county’s top-quality, high-cost cancer treatment center in the networks of approved health care providers. And it can be very difficult to compare access to care and the future out-of-pocket medical costs that will result from a decision to go with an Advantage plan. Costs vary greatly among Advantage plan networks, with coverage often described in complex, incomplete, or confusing insurance plan documents, Kaiser said. Consumers also face a dizzying array of choices. One example: In Cook County, which includes Chicago, eight difference insurance companies are selling 19 Advantage plans with 10 different provider networks. 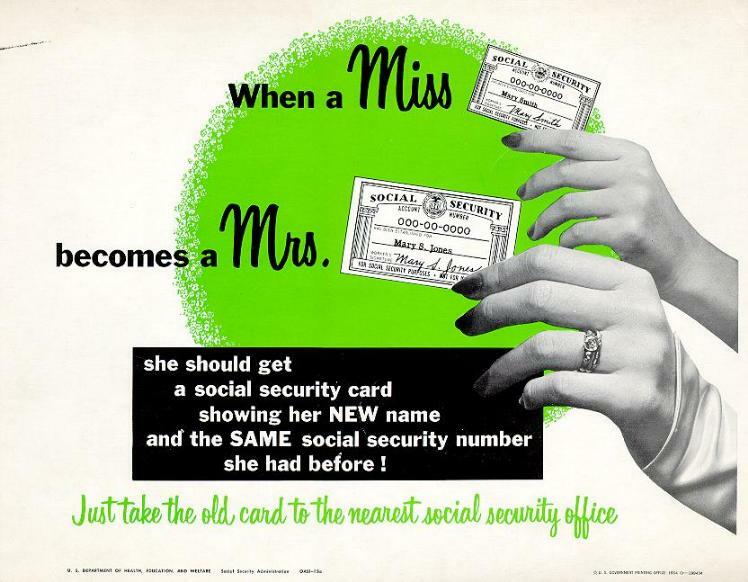 Source: U.S. Social Security Administration poster, 1954. When Social Security was created in the 1930s, wives were mainly full-time homemakers, with their pension benefits based on their breadwinner husbands’ earnings. But wives went to work in droves after Social Security’s passage. Today, women make up nearly half of the U.S. labor force. Yet the program’s design remains the same, with the result being a steady decline in married couples’ replacement rates – the percentage of the combined earnings of two working spouses that Social Security replaces when both retire. A study by the Center for Retirement Research found that the replacement rate for couples has declined from 50 percent for married couples born in the early 1930s to around 45 percent for the oldest baby boomer couples, and it will fall to just 39 percent for Generation X couples when they eventually retire. A declining replacement rate is an important consideration for working couples as they plan for retirement.